Senior Artist Valerie Tereshchenko crowned a stellar year in 2017 with a win in the Telstra Ballet Dancer Awards and a promotion. She tells us what led up to that peak moment, and what life has held since. 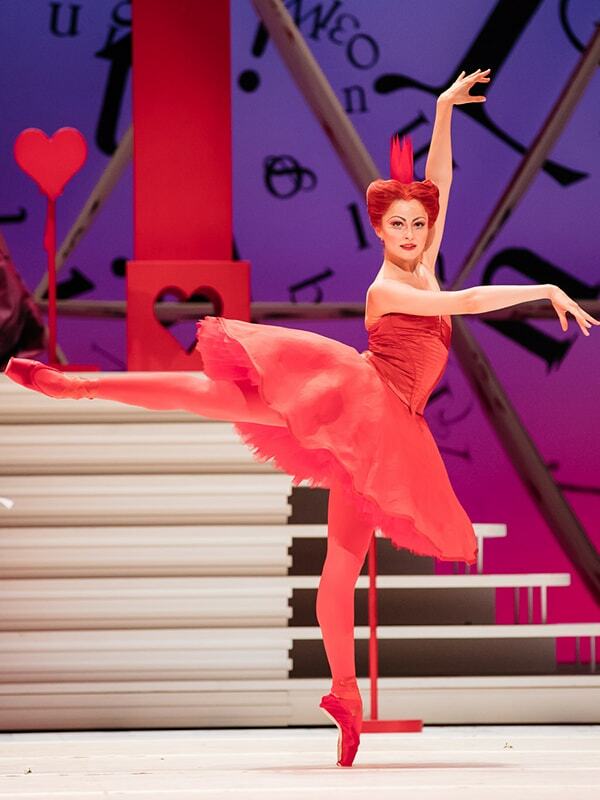 You were nominated for the Telstra Ballet Dancer Award in 2013. How did that affect the course of your career? I think just being aware that people had been noticing me … I’d felt very lost in a sea of people before then. It came at a good time, when I was feeling a bit lost. It gave me the encouragement to keep persevering. How did you feel when you were nominated for a second time in 2017? I feel like it’s a recurring theme in my life – when I push for something, and focus so intensely on it, I don’t get it. But when I let go, and just remain true to myself, it comes. With certain turns, with roles, with promotions … and that’s exactly what happened with the Award. What sort of year did you have leading up to winning the Award? I had an incredible year! I’d been promoted to soloist, and I was doing such amazing roles – the Lilac Fairy in The Sleeping Beauty, the Queen of Hearts in Alice’s Adventures in Wonderland©, Giselle on our regional tour – that role has always been a huge dream of mine. The year was challenging physically, technically, mentally and emotionally. There was a huge amount of growth in all those areas. Then I won the Award, and then after the final performance of Alice at the Sydney Opera House, I was promoted to senior artist on stage. How did you find out that you won the Award? The announcement took place on stage after our opening-night performance of Alice in that same Sydney season. It was quite a shock to me, it was kind of surreal. What did you do after the announcement? The first thing I did was call my parents, because of all the people in the world they deserve the hugest thanks for what they’ve done for me. They were really happy … then I called my partner, and then I went to the opening-night function, and then I went home and made myself a cup of tea! Winning the Award, two promotions in quick succession – how have you felt on the other side of that? My life as a senior artist is very different to my life as a coryphée and a soloist. I actually danced much more in those ranks. 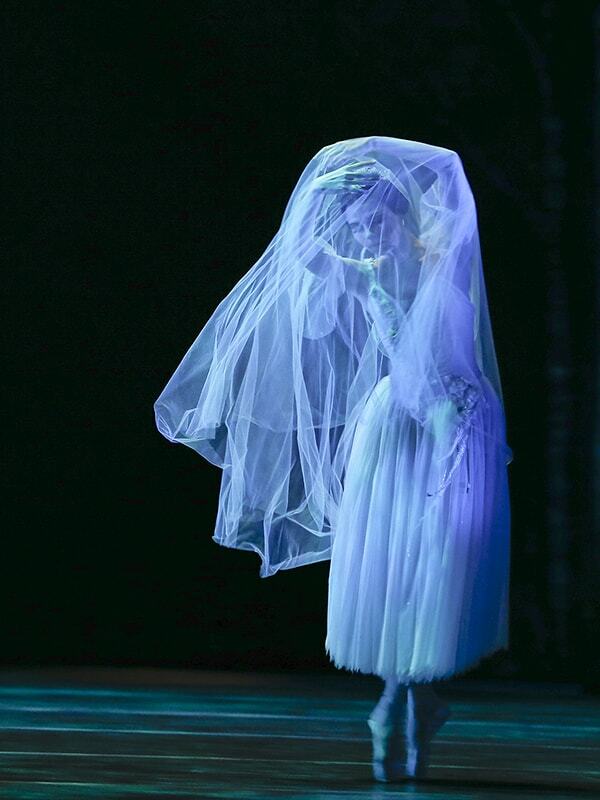 For instance, when we did Giselle in 2015, I was a peasant, a girlfriend, a wili, a lead wili and Myrtha, Queen of the Wilis (I did this role when I was in the corps, and it was on the back of this that I got promoted to coryphée). So I would be on every night, and sometimes dancing two roles in one night. I was constantly learning, constantly working on a variety of things. As a senior artist I generally have one role a season, and I’m not rehearsing all day, every day. I found it really hard at the beginning of the year: I like being busy. What roles have you performed this year? I danced the ‘Gershwin’ section of Graeme Murphy’s Grand; the Tsarina in his Firebird; Stephen Baynes’ Constant Variants; Myrtha in Giselle; and Tertulla in Lucas Jervies’ Spartacus. 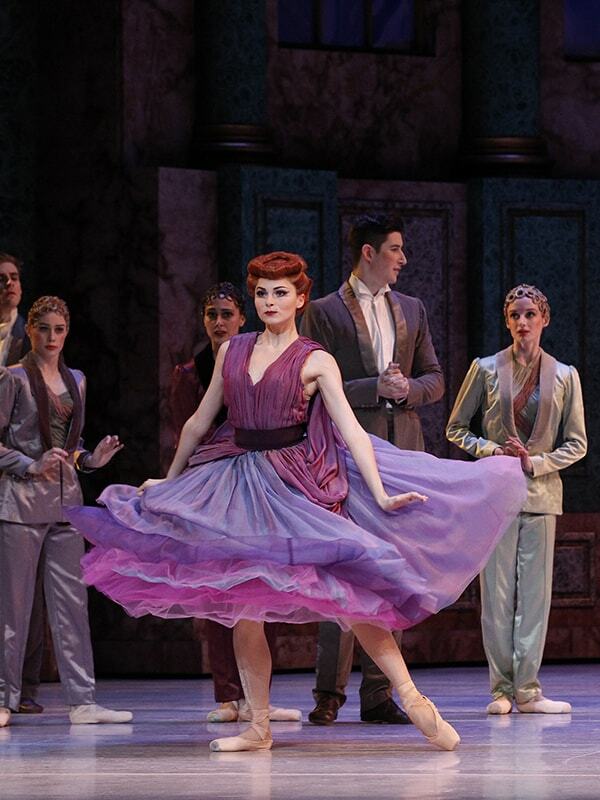 I’ll be dancing the Lilac Fairy on our China tour of David’s Sleeping Beauty. I’ve danced this in every season since the ballet was created [in 2015, 2017 and 2018], so it’s really in my body. But … it’s a lot harder than it looks! I still have to work hard to conquer my nerves about it, even in rehearsals. It requires such purity of technique, and in the variations there’s nowhere to hide, it’s not like you’re telling a story: it’s just your technique on show. It’s all about movement quality and feeling. It has to be grand, long, expansive. You have to be such a ballerina: it’s like ballet in a nutshell!